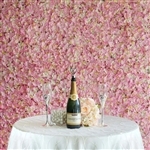 Create a dreamy wedding decor with our Mat Wall Backdrops with surreal radiance. 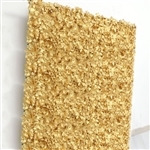 Our Decorative Mat Wall Backdrops do not need your second thoughts for decorating any special gatherings’ venue with blissful blooms that can used to decorate wall backdrops, banquet hall walls, arches and columns. 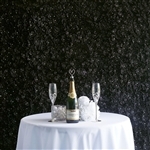 These wall backdrops with mesmeric beauty are made from high-grade quality materials, offering long-lasting performance. 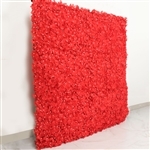 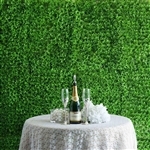 Our splendid collection of Mat Wall Backdrops is available in a diverse range of options in colors, patterns and styles. 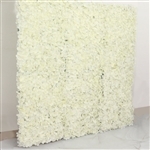 These floral wall backdrops perfectly mimic the beauty and charming formation of real flowers, giving your celebration ambience a fascinating effect.